Atletico Madrid are actively working on a deal to offer Diego Costa an escape from Chelsea. 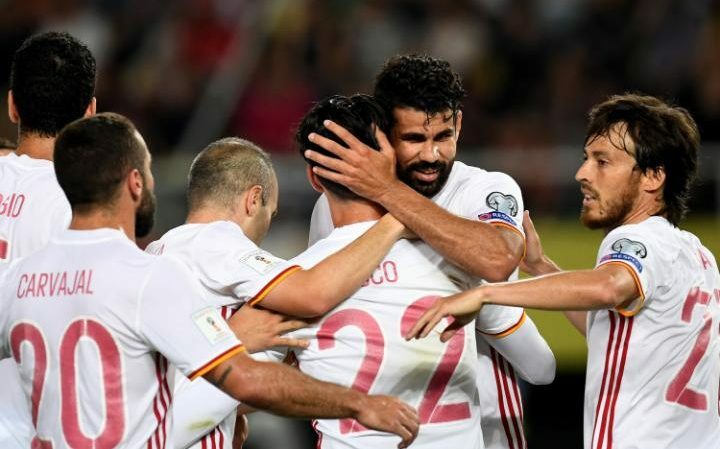 The Spanish club are prevented from registering any new players until January after a Fifa transfer ban was upheld by the Court of Arbitration in Sport at the beginning of this month. However talks are on-going at the club as to how best they can still try and bring back Costa who wants to return to Spain and has been told by Chelsea manager Antonio Conte that he is not in his plans for next season. Atletico could attempt to acquire Costa and not play him until the new year – as Barcelona did when they signed Arda Turan from Atletico when under a similar sanction in July 2015 – but the striker has indicated he does not want to do this with the World Cup next summer. Instead it is possible that a deal could be struck whereby Costa leaves Chelsea on loan until January and then switches back to Atletico who want him to return and, aware of his desire to go, will attempt to negotiate. No fee has yet been discussed. Costa tried to force his way out of Chelsea in January when a lucrative deal to China was proposed and that offer returned towards the end of the season – with a fee of £76million proposed – but has indicated a preference now for Atletico. It is clear that Conte wants Costa to go – and his abrupt text message to the player was provoked by one he received from Costa – and Chelsea regard their former striker Romelu Lukaku as their first-choice target to replace him even if they continue to balk at Everton’s £100million asking price. Costa said: “You need to ask Conte what has happened, he’s the coach and if he has the option of signing someone else and doesn’t want to have problems with a senior player then that’s normal. 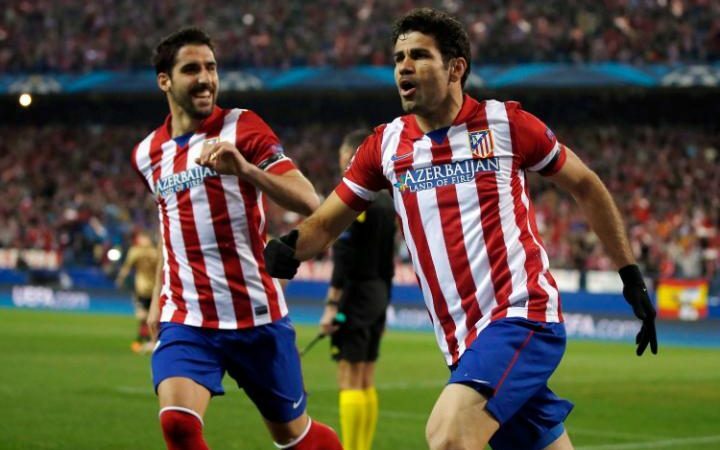 Tellingly Costa said he did not regard Atletico’s transfer ban as an obstacle. “I have a contract with Chelsea for two years. If they decide to sell me I will search for the best choice of team for me,” he explained. “Atletico are among those teams. Signing for Atletico wouldn’t mean not playing, I could go (on loan) to some team in Spain, in Italy, in Brazil…wherever I can continue playing. Costa said he was, at present, ruling out joining the Chinese Super League. “I rule out China, I have to think about my future. I have to think about the World Cup,” he said. “If I fight and I do things well I’ll have every chance of going to the World Cup. I cannot go to China.” As ever, though, with Costa the situation remains extremely fluid.